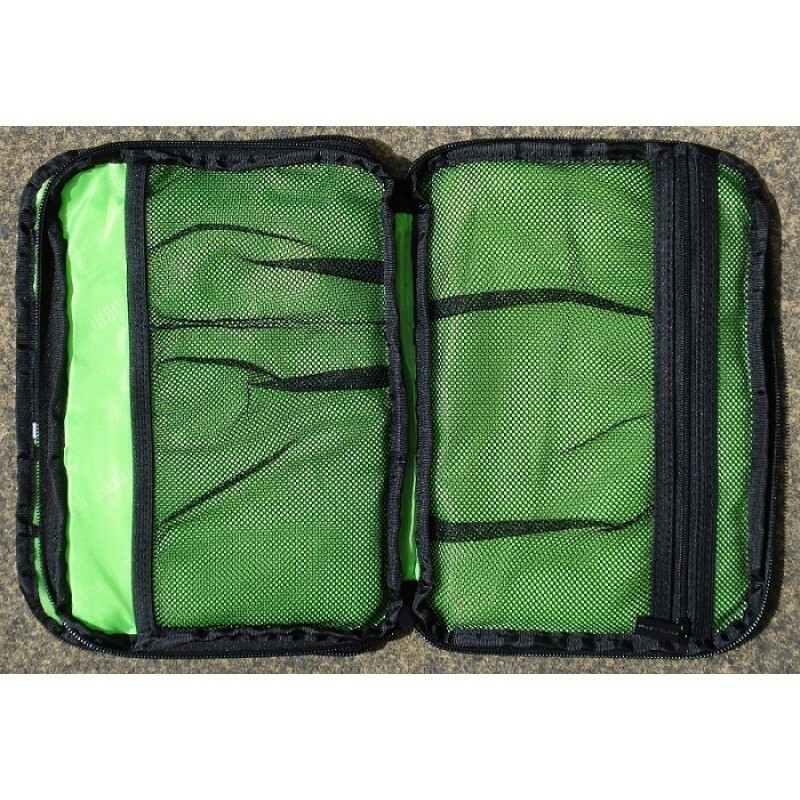 Our deluxe /P kit-bag has 4 layers of storage and keeps your /P essentials safely stored. You'll never get in a tangle or lose that coax adapter again! 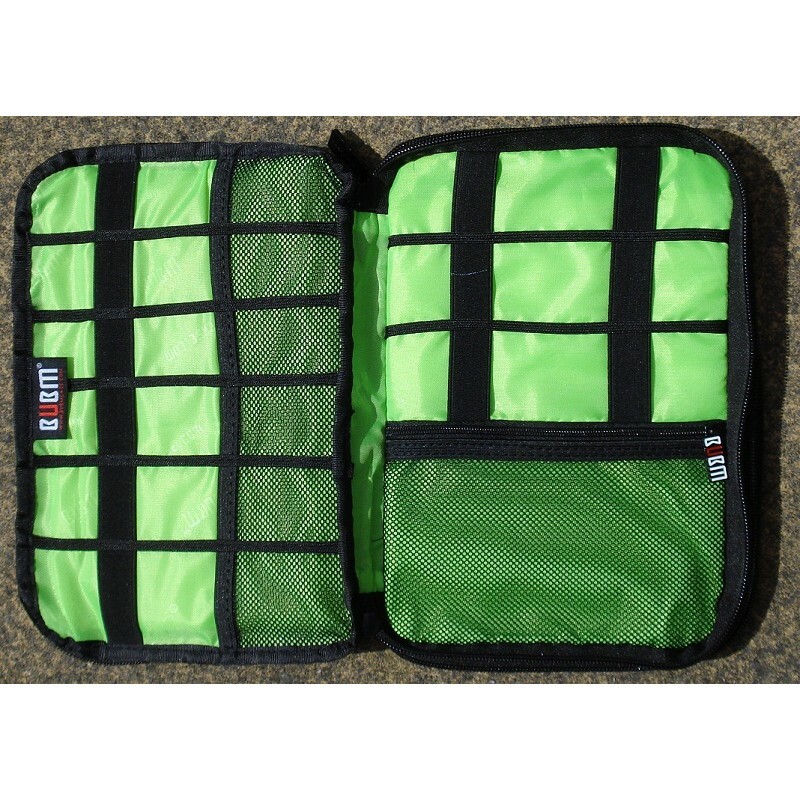 Can also be used around the home/Shack for all those phone/USB cables. 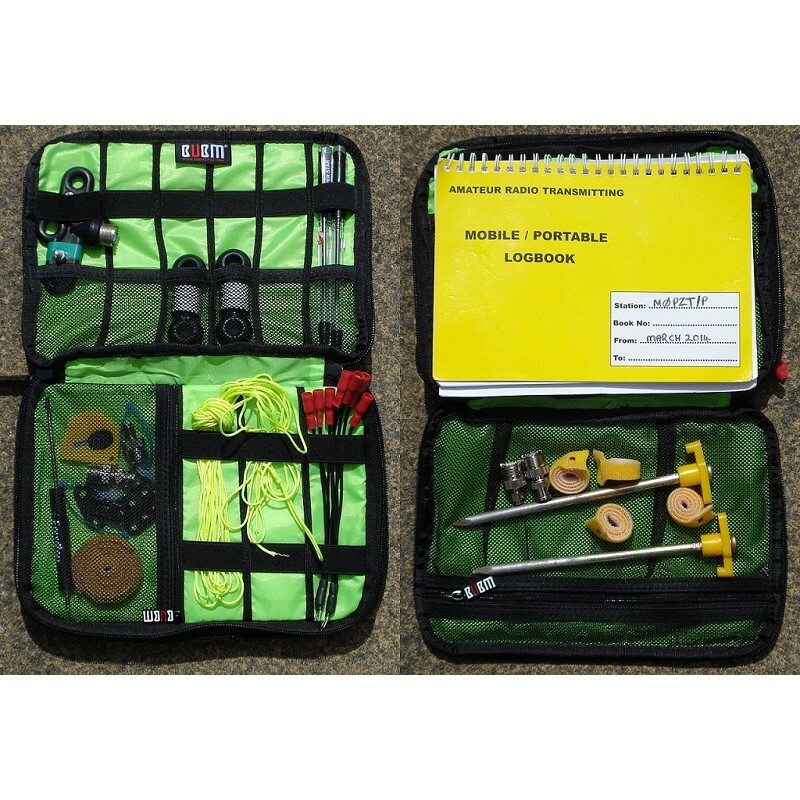 Perfect for dipole-centres, coax adapters, cable-ties, pens, support-cord, ground-pegs and there's even room for a small logbook! 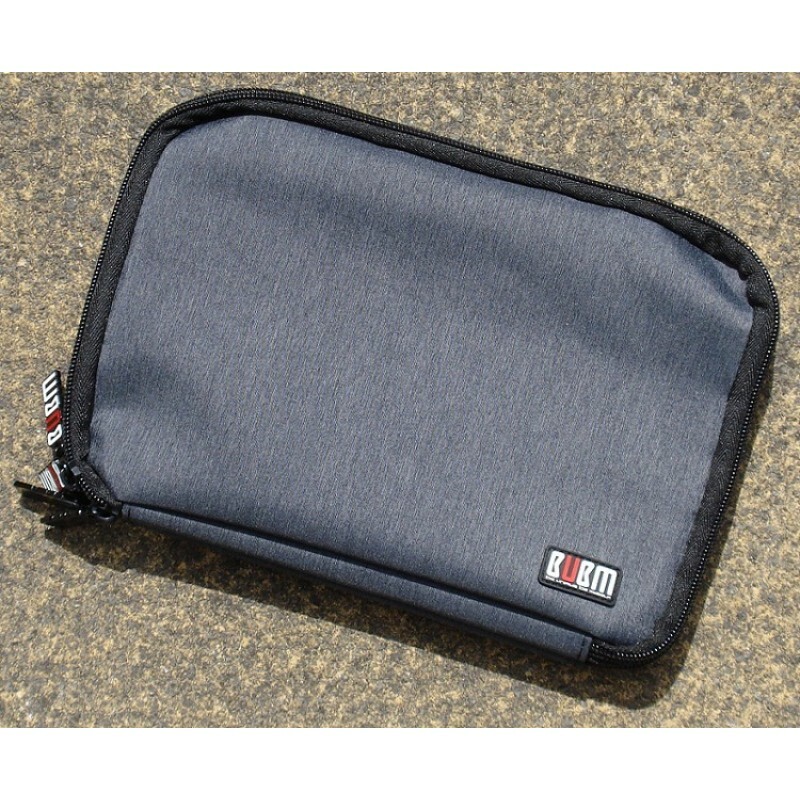 If you buy this alongside some other items, you may find a /P freebie inside!